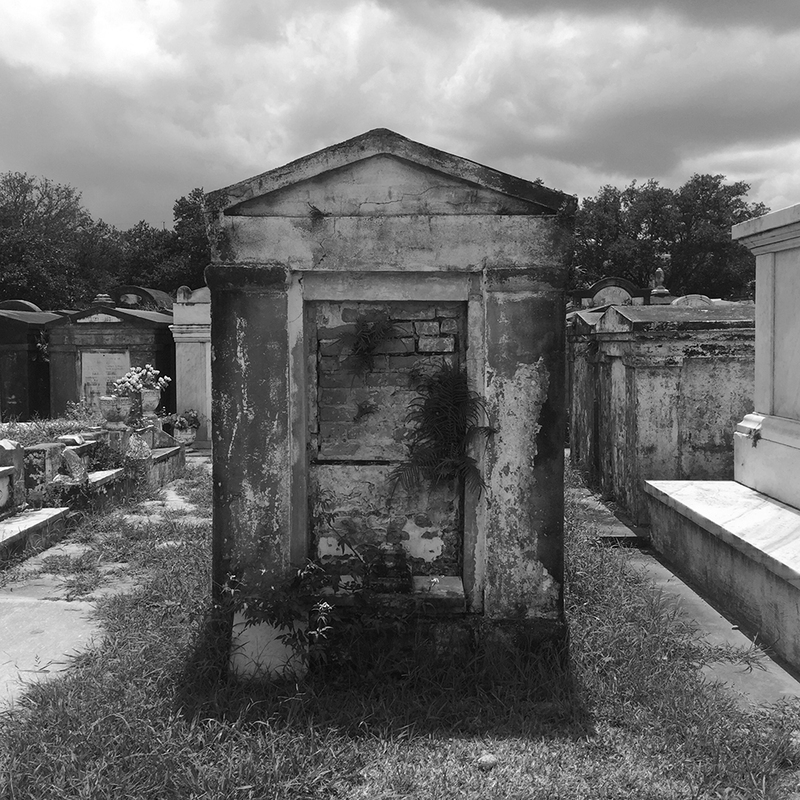 New Orleans has several beautiful, haunting and historic cemeteries. 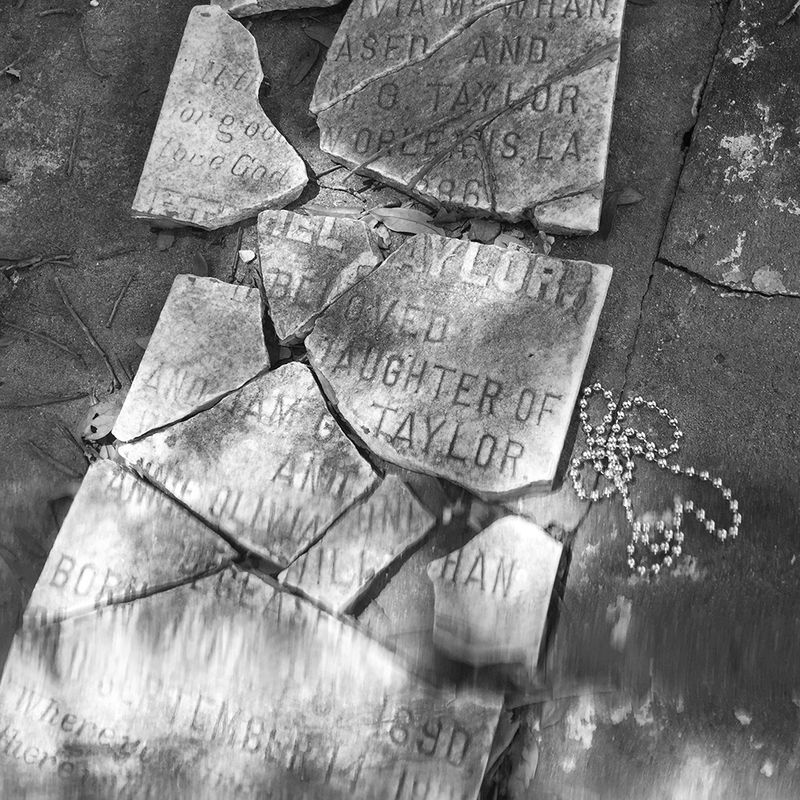 Lafayette Cemetery No. 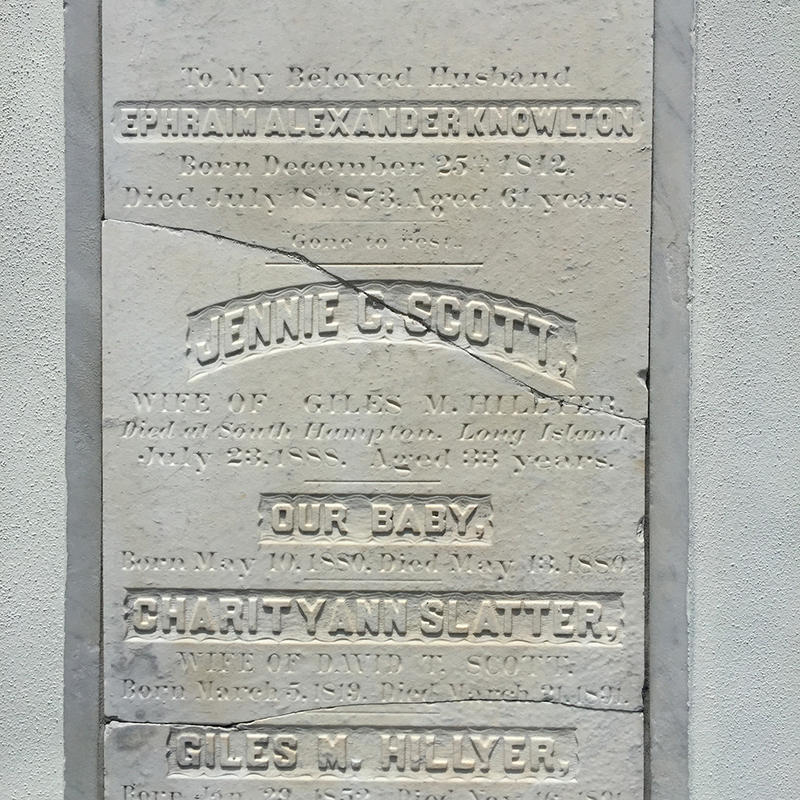 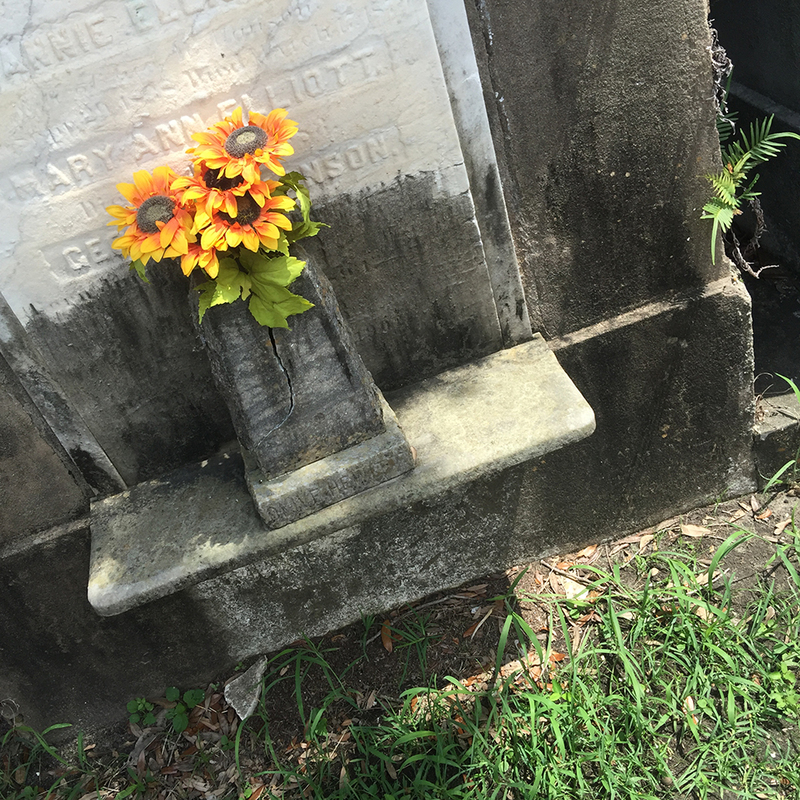 1 in the Garden District is the oldest and most diverse cemetery of the bunch. 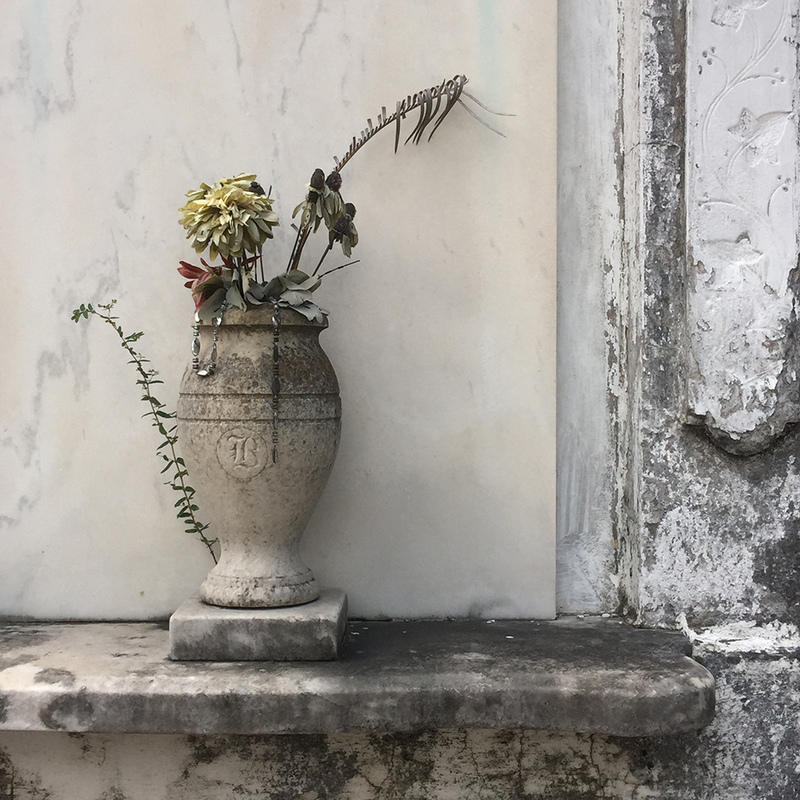 If you find yourself in the French Quarter be sure to see Saint Louis Cemetery too. 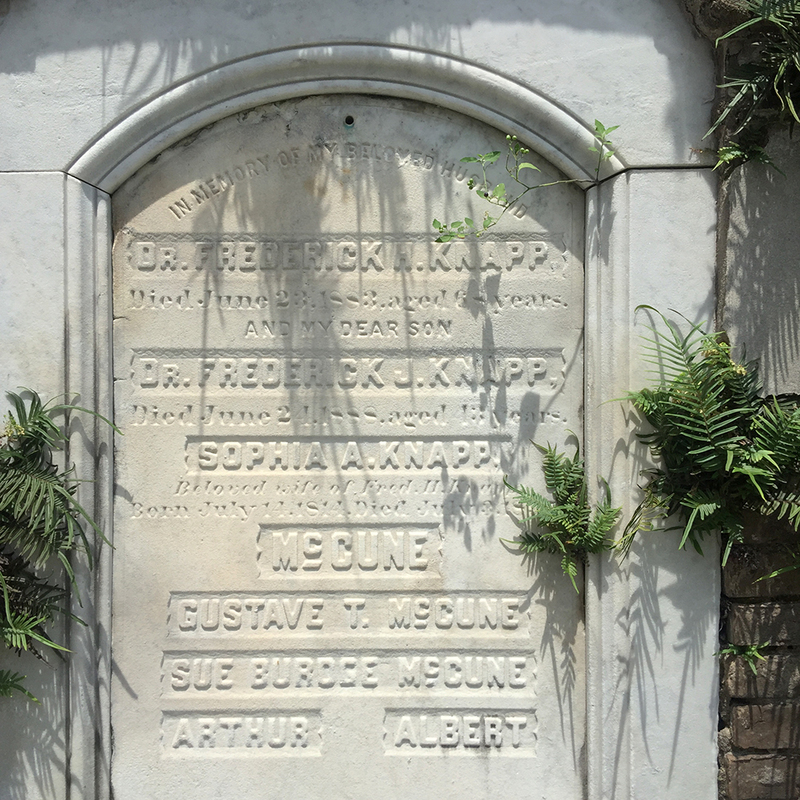 Also be sure to book a tour guide for that one or you will not be admitted. 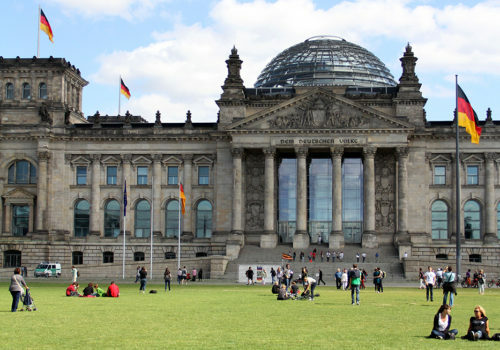 The Reichstag building is famous for it's dome which yields a 360-degree view of Berlin.